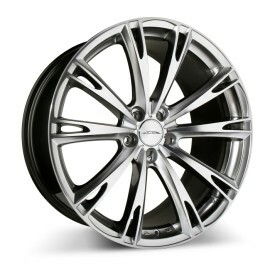 This Aspire custom wheel is not only the right price, it will look amazing on your vehicle. The Ace Alloy Aspire custom wheel is built with style, simplicity and durability in mind. The Aspire wheel is available in a variety of sizes from 19 - 22 inches and for a more aggressive look, this wheel also has sizes to accommodate staggered fitments for wider wheels and tires on the rear axle for improved acceleration, braking and cornering. 4. Select 'ADD TO CART' to check out. Defy Status Quo. Order a set of Custom Wheels. Cast wheels are typically found on everyday factory vehicles and in some cases, custom cast wheels are lighter and stronger than traditional OEM cast wheels. 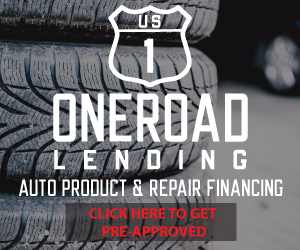 Custom cast wheels are the right decision if you are looking to add a fresher, more custom look to your vehicle with great style at an affordable price. Ace Alloy Wheels has built a solid and long lasting reputation by manufacturing an exceptional line of resilient custom wheels for your sedan, truck, or SUV. 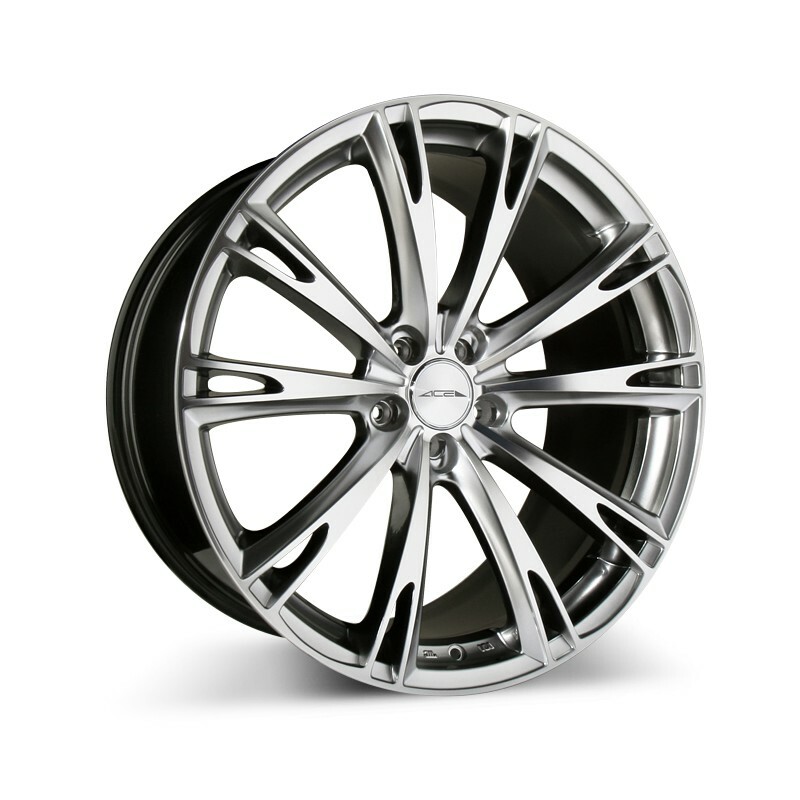 Upgrade your factory OEM wheels with a new set of Ace Alloy Custom Wheels.